Tripps Travel Network is well aware of the many trials and tribulations faced by travelers on airlines. There are so many factors that can cause delays, inconveniences, and general confusion when a passenger is trying to depart for a vacation. From the very start, it is important for travelers to have a positive state of mind before arrival. There are many ways to ensure this even when using an airline. The cornerstone to any good trip is planning. In regards to air travel, taking the time to research for better deals can make a significant difference. Travelers should feel a sense of satisfaction by saving and allowing for a larger travel budget. On the day of the flight, Tripps Travel Network recommends that travelers go online to check for any updates regarding the flight, such as early arrival or a delay. Knowing this will allow passengers to make any necessary adjustments. When at the terminal, travelers will often have to check into print boarding passes if it has not already been done at home now you can easily download to your smartphone, so no printer is required. 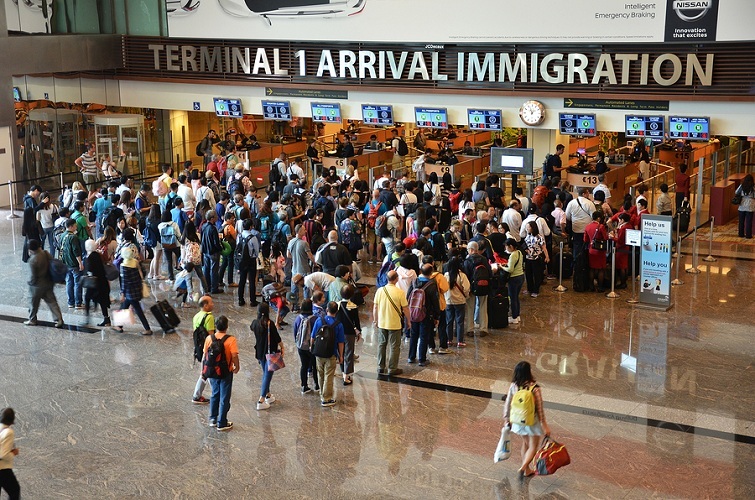 When going through security checkpoints, it is useful for travelers to be aware of any recent changes to policies. This information can be found on the respective website of an airport. Doing this should allow for a smoother process through security checkpoints. Using the mentioned suggestions will hopefully limit the level of possible stress that can come from airline travel and lead to a fun vacation.